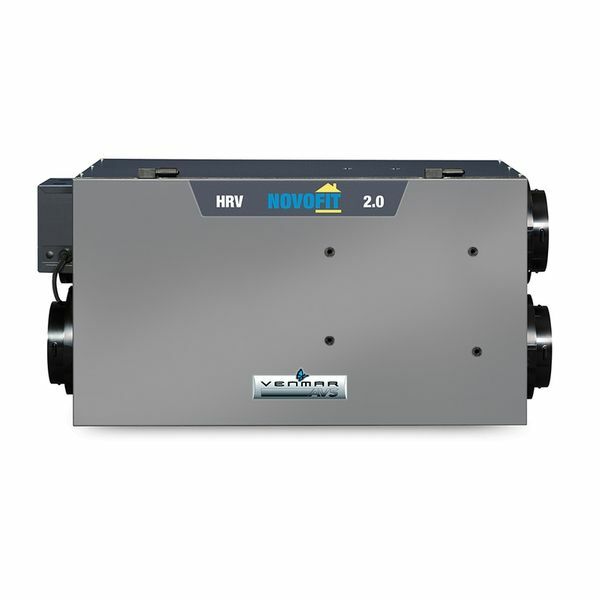 The NOVOFIT 2.0 offers all the basic features for the new construction market of large-sized homes* such as a small-sized housing, integrated balancing damper and a no negative pressure defrost that ensures quick installation and trouble-free operation. The contractor’s priority is to offer affordable improved indoor air quality to the customer. At Venmar, we also share this vision: Provide a reliable product that will ensure the homeowner a healthier environment.